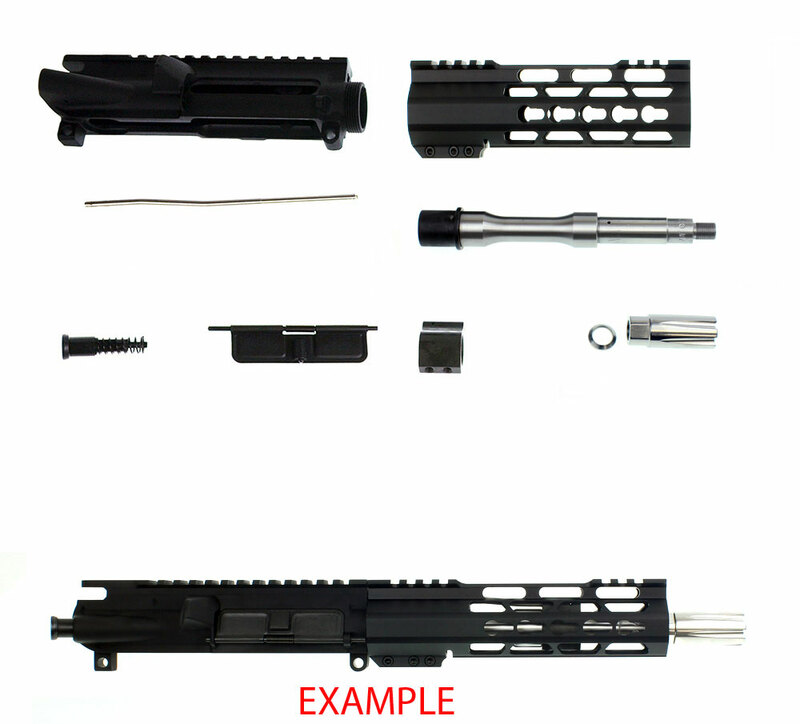 If you don't have an AR-15 pistol yet, now is the perfect time to build one. At this price there's no reason not to add one to your arsenal. Will Nicely fit into your gun collection & not take up much room at all. Great Car trunk or truck gun and or backpacking Ar-15 You may have been thinking of getting.